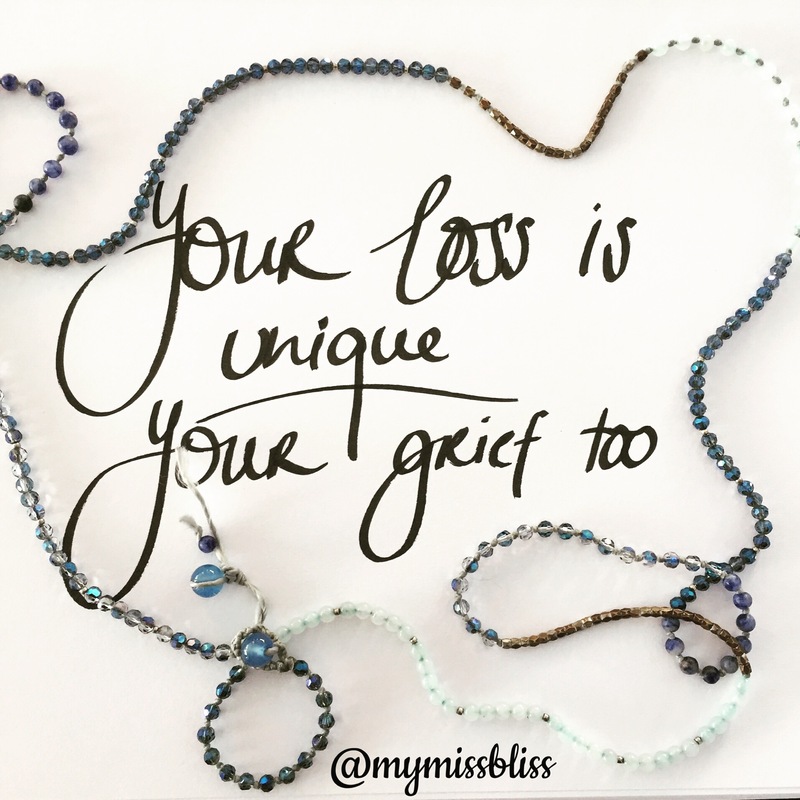 The hosts of Grief Reflections do not dispense medical advice or prescribe the use of any technique as a form of treatment for physical, medical or mental problems. The intent of this show is not to give advice, but to offer friendship through sharing personal experiences. 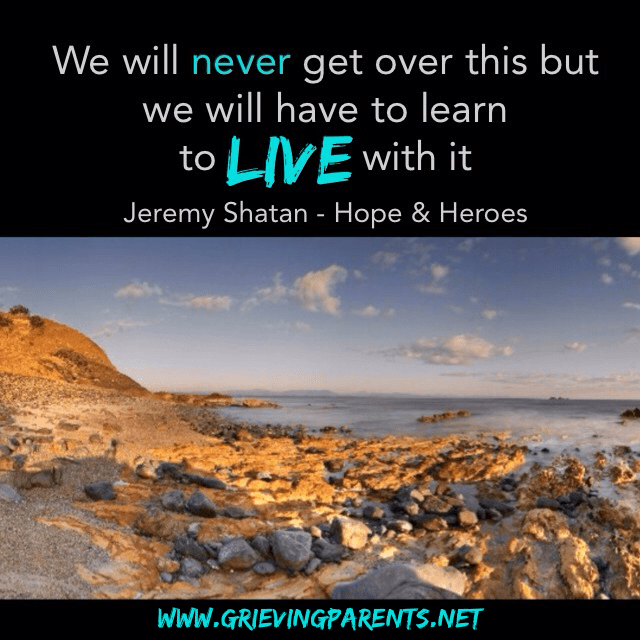 These conversations are shared to inspire you on your journey of grief. The hosts assume no responsibility for your actions of you choose to follow any suggestions in this show. The information provided in this program, or through links to other sites, is not a substitute for medical or professional care and you should not use the information in pace of a visit, call consultation or the advice of your physician or other healthcare provider.